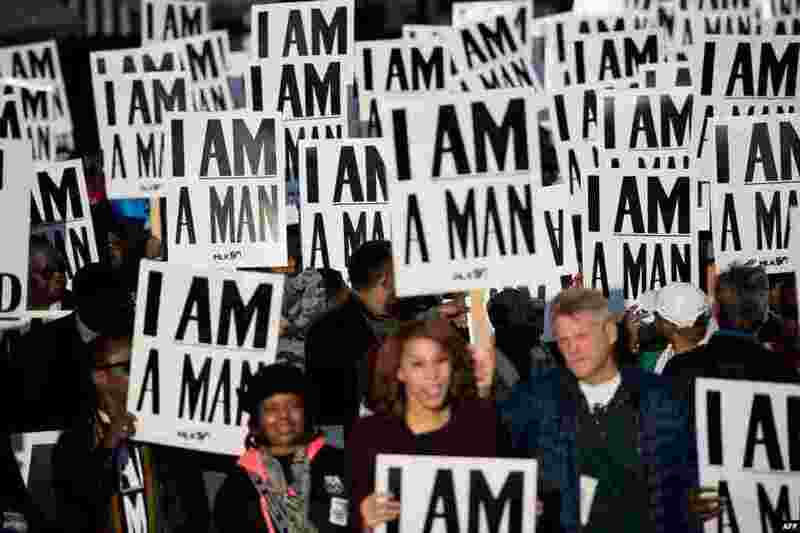 1 People prepare to march to commemorate the 50th anniversary of the assassination of Martin Luther King, Jr., in Memphis, Tennessee. 2 A ceremonial wreath laying takes place in honor of the 50th anniversary of the assassination of the Rev. 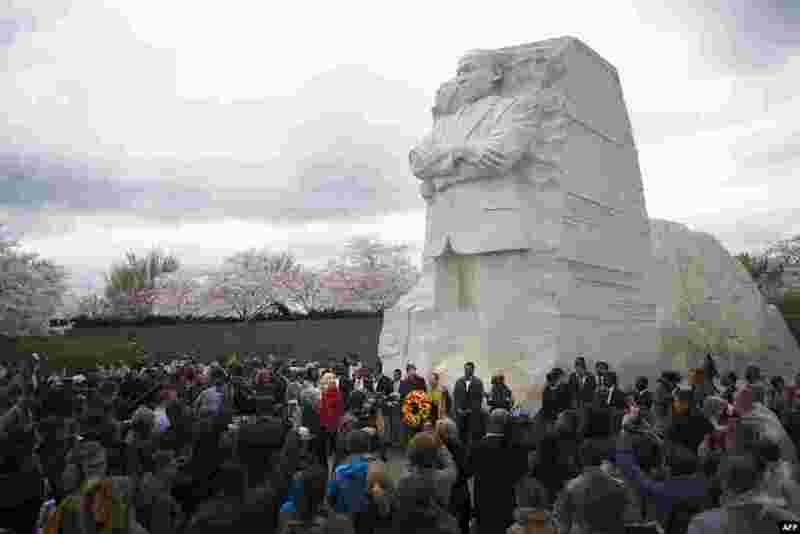 Martin Luther King, Jr. at the MLK Memorial in Washington. 3 Members of the African National Congress Women's League gather outside the family home of the late Winnie Madikizela-Mandela, in Soweto, South Africa. 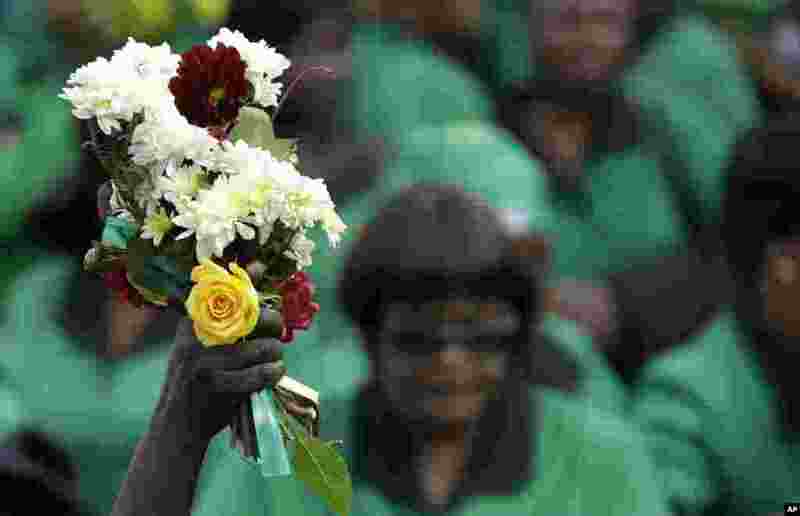 South Africa declared 10 days of national mourning for Winnie Madikizela-Mandela, the anti-apartheid activist and ex-wife of Nelson Mandela, who died at age 81 after a long illness. 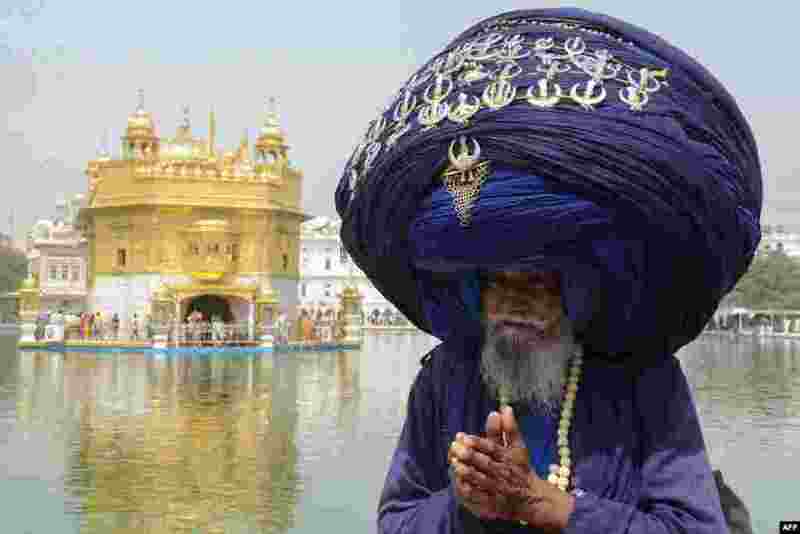 4 Indian Sikh Nihang (a traditional Sikh religious warrior) Baba 'Jagir' Singh wears a giant turban at the Golden Temple in Amritsar on the eve of the 397th birth anniversary of the ninth Sikh Guru Teg Bahadur.